With the amount of health information available on TV, in popular magazines, and in other sources, you’ve probably heard contradictory information about testosterone and testosterone replacement therapy. We examined a few popular myths in parts one and two of this ongoing series, so catch up on that information if you haven’t yet read it. In today’s post, we’ll conclude our series by looking at three more myths you may have heard about testosterone and testosterone replacement therapy. When you’ve finished reading this post, get in touch with a member of Men’s Vitality Center and schedule an appointment. Many men are under the impression that they can receive testosterone therapy for a period of weeks or months before stopping, but this actually isn’t true. If your testosterone levels are low, then your body isn’t producing enough on its own, and your production will only continue to decline with time without an intervention. While we understand that making a long-term commitment of any kind can seem daunting at first, remember that testosterone replacement therapy is part of an ongoing treatment plan that will improve your overall health and well-being. Your testosterone levels are influenced by a variety of factors, and your weight is one of the most important. 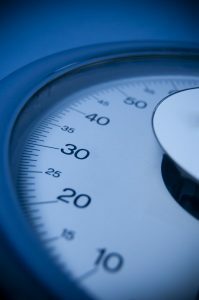 While the connection between your weight and your testosterone levels is complex, in general, there’s a two-way relationship between weight and testosterone levels. Men who are overweight are more likely to have low testosterone levels, and men who have low testosterone levels are more likely to be overweight. This relationship can create a vicious cycle, as the fatigue and depression caused by low testosterone can make it difficult to find the motivation to exercise. Whether or not you’re currently receiving testosterone therapy, you’ll feel better and live a healthier life when you’re not carrying extra weight around. Like most testosterone myths, there’s at least some truth to this misconception. Small lifestyle changes like getting a good night’s sleep, eating more healthy fats, and cutting out alcohol can all help you increase your testosterone levels without any other treatments. It’s important to note that while lifestyle changes may not be enough to completely offset the effects of chronically low testosterone levels, they can help. Speak with one of our men’s health experts to learn more about how lifestyle changes can supplement your ongoing testosterone replacement therapy. Even if you need testosterone replacement therapy for the rest of your life, you’ll feel better and be happier when every aspect of your life is setting you up for success. We’ve also taken the time to write a series that explains several natural ways to boost testosterone levels in a two-part series, so catch up on parts one and two if you’re interested in learning more. 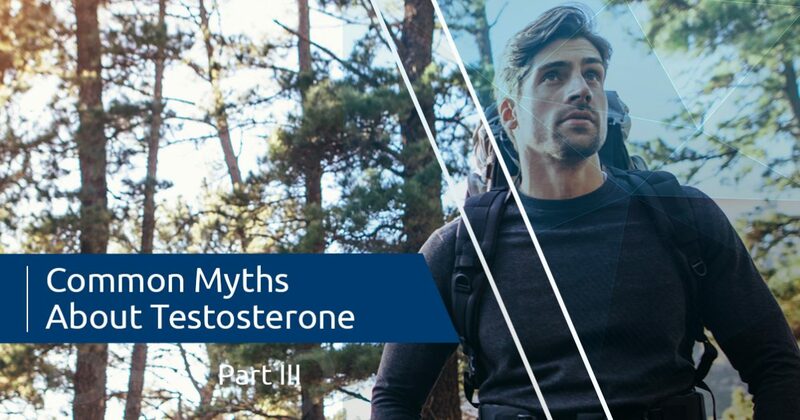 We hope that this series has clarified any myths you may have heard about testosterone and testosterone replacement therapy. If you would like to learn more about anything discussed in this series, or if you’re curious about your testosterone levels, then get in touch with a member of Men’s Vitality Center by filling out the form below.